Could we potentially get another expansion club announced this season? While my gut tells me the league will hold off on doing another this year it is interesting to see this news. Sacramento Republic team owners, executives and Sacramento mayer Kevin Johnson visit league headquarters in New York City. This all came from a report out of the Sacramento Bee on Saturday morning. 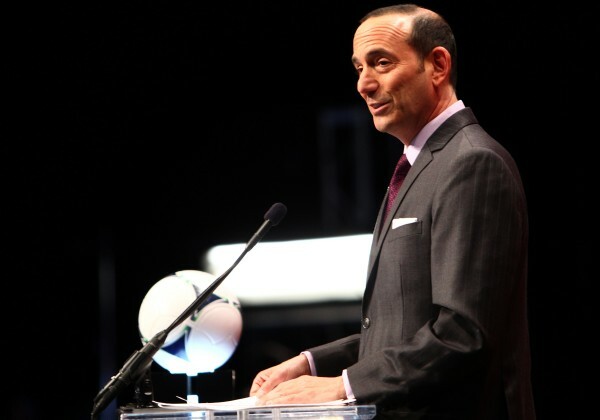 The group will meet with league executives in New York on Tuesday. Furthermore, these meetings will involve a presentation of sorts from the Sacramento group. 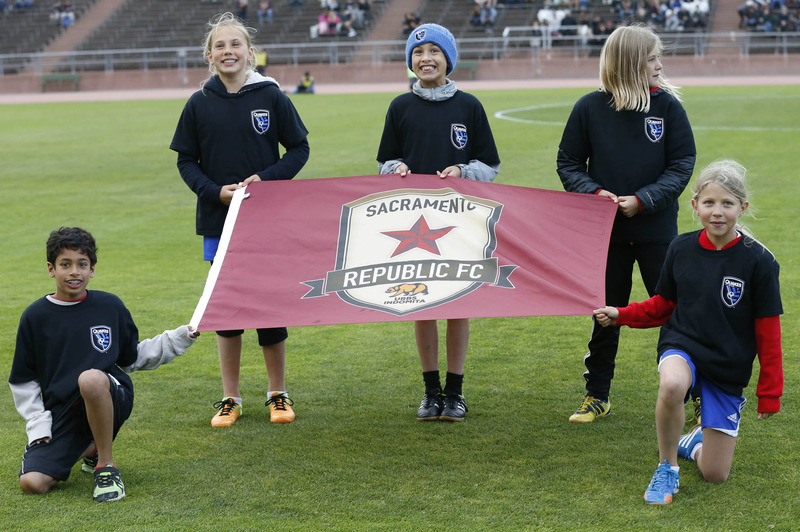 MLS executives visited Sacramento in September on a trip that included a pep rally for club supporters ahead of a Sacramento Republic USL PRO playoff match. Sacramento ended up winning the USL PRO title in their first season in the US third division. 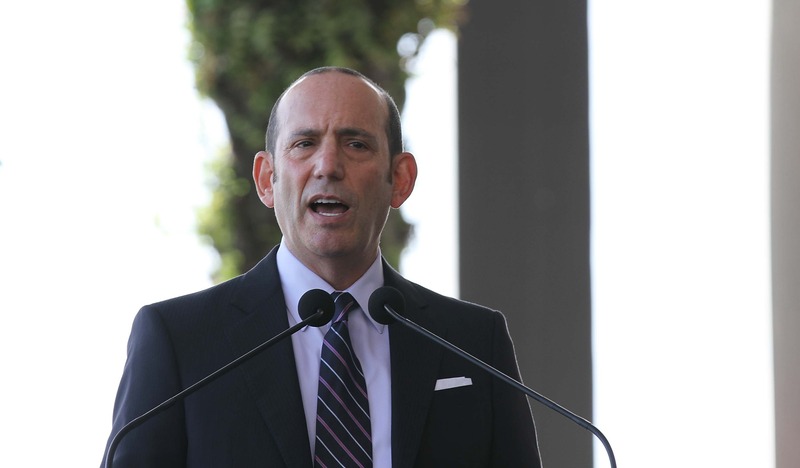 The California capital is in a big battle with groups from Minnesota, Las Vegas and San Antonio for an expansion spot from MLS.